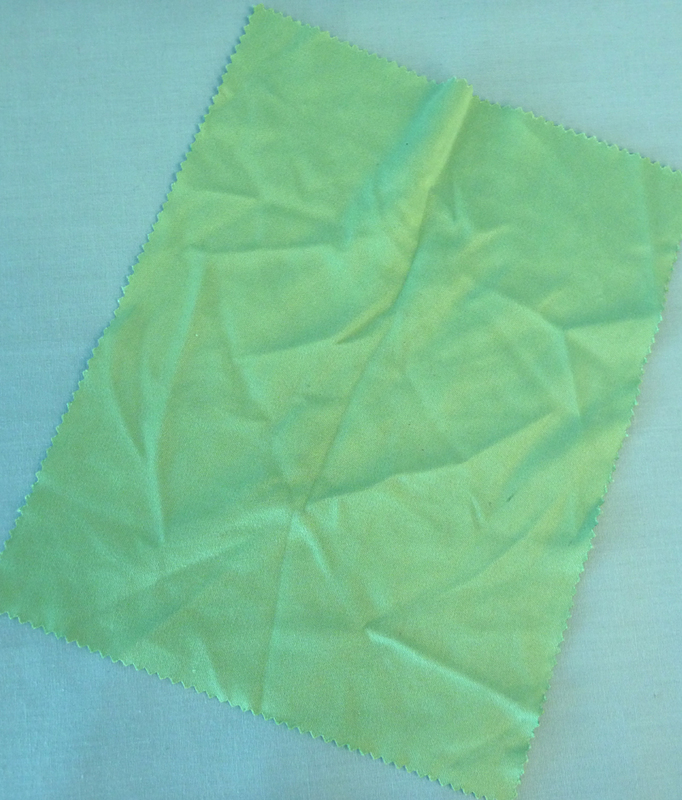 This lens cleaning micro fiber cloth was placed under our MW5-L5 stereo zoom microscope. 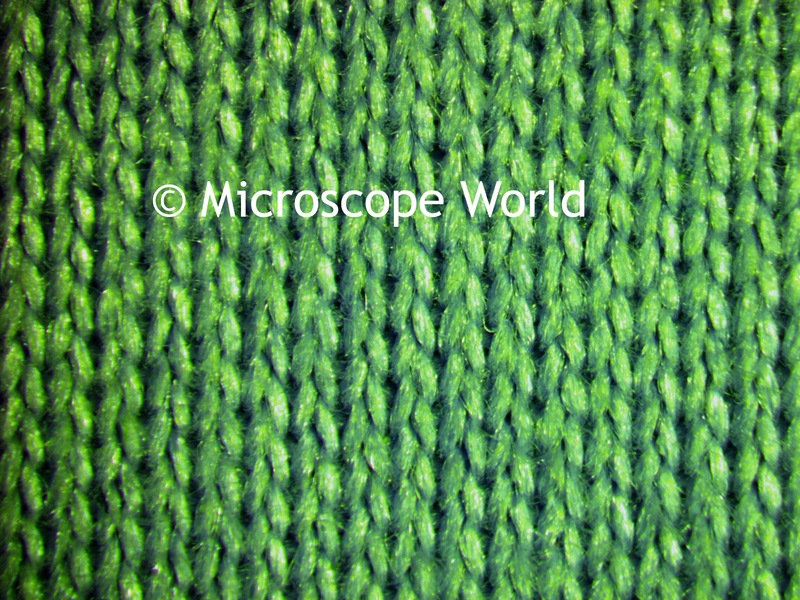 The first shot was captured at maximum magnification (40x). 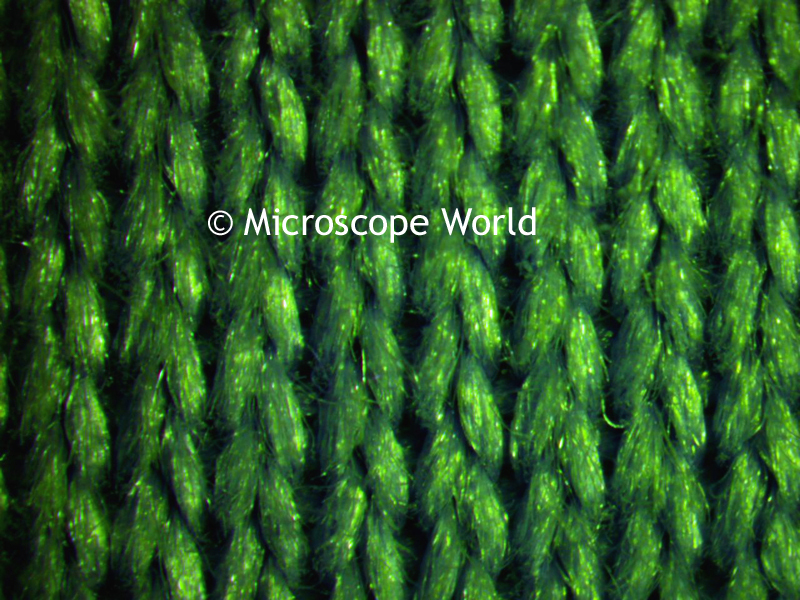 Then the 1.5x auxiliary lens was added to the microscope increasing the magnification even more. 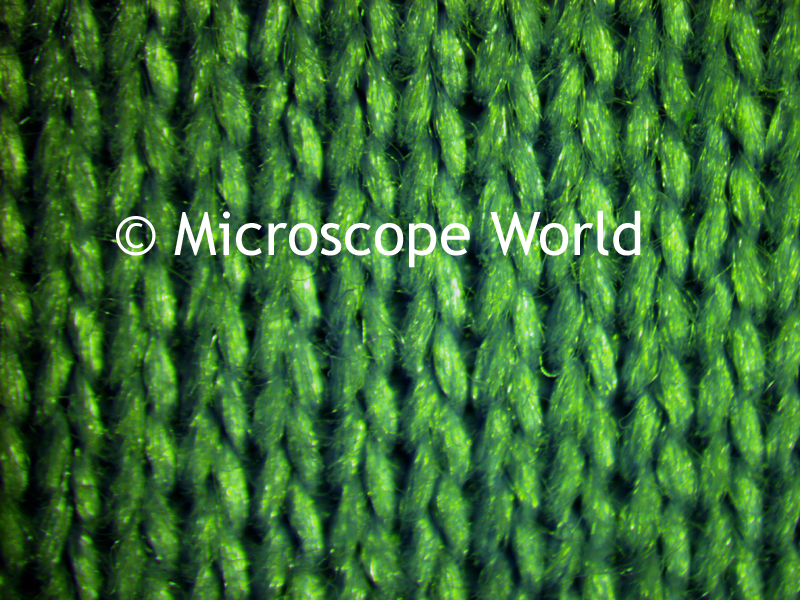 Images were captured with the MW5.1 CCD microscope camera.